Download a pdf of the Season 4 press release. 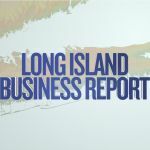 Long Island Business Report, the weekly half-hour program, returns for a fourth season as host Emmy-award winning journalist Jim Paymar and his guests explore business trends and developments in Long Island communities. Long Island Business Report’s new weekly episodes premiere Wednesday, February 3, 2016 at 7:30 p.m. on WLIW21. The programs will also air on Fridays at 5:30 p.m. and Sundays at 9:30 a.m. and will be available to viewers online at www.wliw.org/libr after the initial broadcast. During the new season, the program will explore topics including transportation equity; Long Island’s current energy consumption and how cleaner and cheaper energy can be obtained; the maintenance of and support for small businesses; the growing problem of homelessness and how the situation is impacting Long Island’s communities, residents and economy, and more. Long Island Business Report will present four episodes as part of the “Chasing the Dream” multi-platform public media initiative on poverty and opportunity in America. 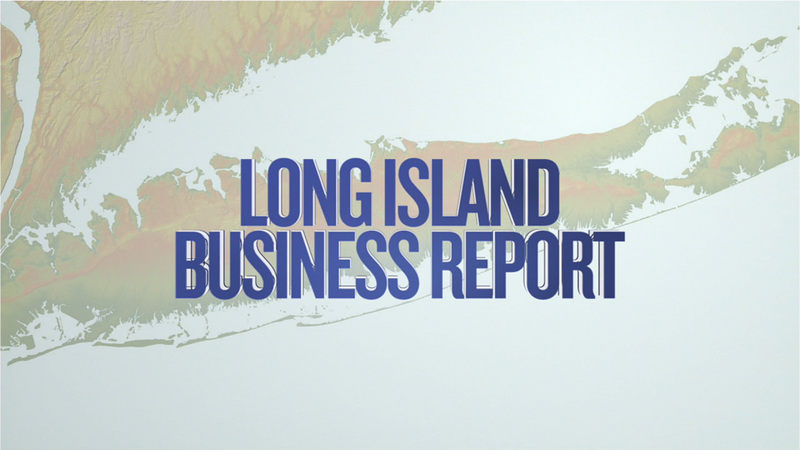 Taped at the Tisch WNET Studios at Lincoln Center, Long Island Business Report provides an in-depth look at how business, government and academia working together can make Long Island a more dynamic place to live and work. Long Island Business Report is a production of Paymar Communications Group and WLIW21 LLC in association with WNET. WNET is the parent company of THIRTEEN and WLIW21, New York’s public television stations and operator of NJTV. 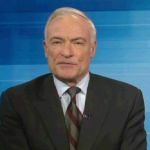 WLIW21 and Long Island Business Report can be seen across all of Long Island, New York City and Westchester County and also in southern Connecticut eastern New Jersey. Long Island Business Report Executive Producer and Anchor is Jim Paymar. Senior Producer is Ally Gimbel. Producers are Liz Muentes and Lauren Witte. Executive-In-Charge of Production is John Servidio. 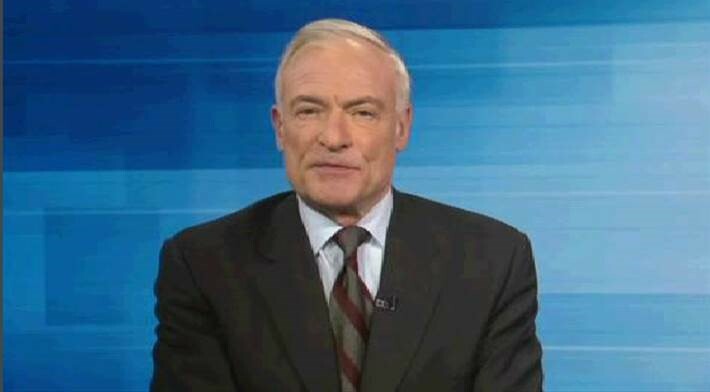 Emmy-award winning journalist Jim Paymar hosts Long Island Business Report.